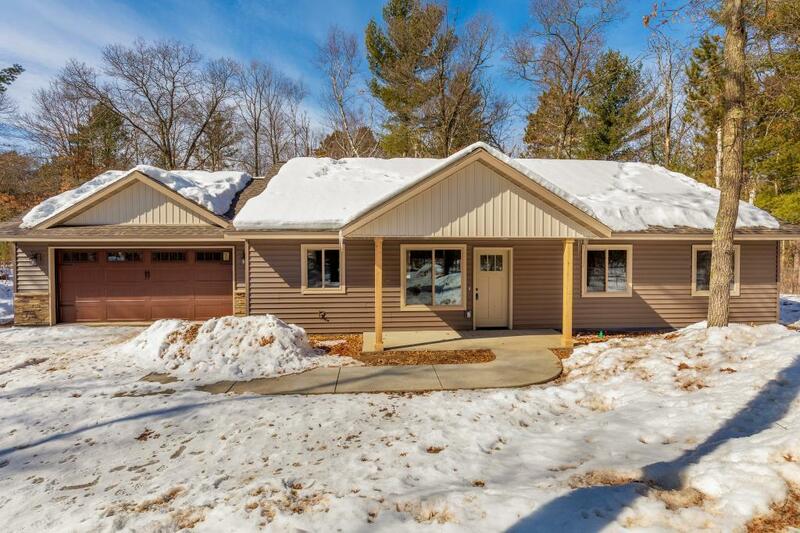 One Level New Construction with many upgrades in Nisswa! 3 bedrooms 2 bathrooms, granite counters, master suite, Huge kitchen with upgraded appliances, quality cabinets and center island! Mudroom with built-ins and Granite! Fully finished and heated garage, central air. 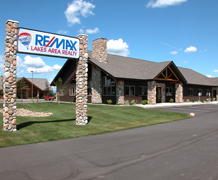 Located on a paved dead end cul-de-sac walking distance to Downtown Nisswa, Paul Bunyan Trail and Pretty good shopping!